If you’re not a follower of high-performance aviation, then Jon Kaase’s cylinder head part numbers may be of only passing interest. But for the warbird faithful… Click here to read Jeff Smith’s article in EngineLabs. 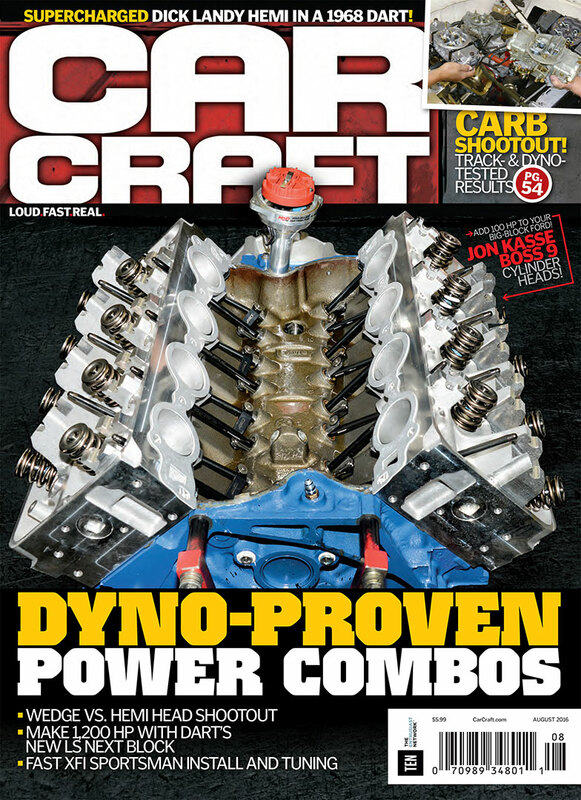 Battle Tested: The Nation’s Top Builders push the limits in the Engine Masters Challenge. Read about Kaase winning EMC’s 2019 Vintage Class competition and bringing home the Horsepower King and Torque Monster awards. This year’s Vintage rules specified factory cast iron cylinder heads and prohibited welding or the application of epoxy to the ports. Also, it was stipulated that the engine block must retain its original bore spacing and original block deck angle. A further constraint for Kaase was the fact that he had to return the MEL block to its owner, Royce Brechler, in a functioning condition. Read More. 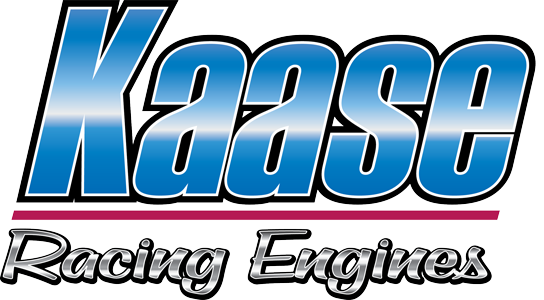 Primarily known for its supremacy in Pro Stock racing engines since the mid-nineteen-seventies,Kaase Racing Engines is one of the best engine shops born in the past forty years. 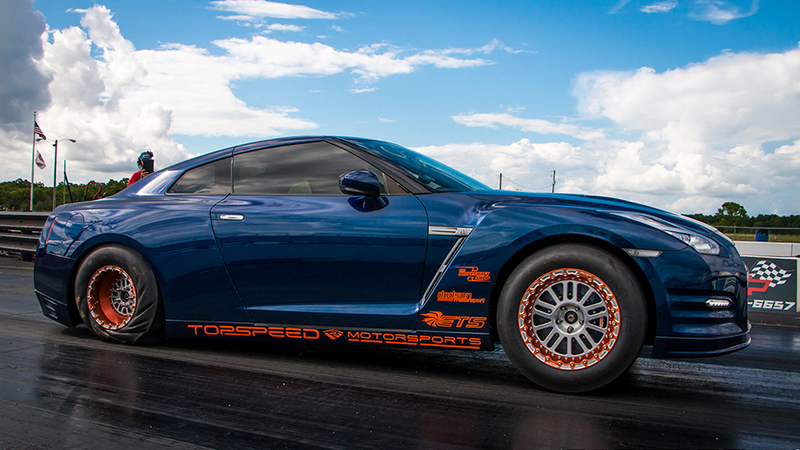 Now, fertile ground for development of Porsche engines as well high-performance Nissan GT-R power units, the firm extends its presence into new markets through the mutual guarantees offered by non-disclosure agreements with Topspeed Motorsports.